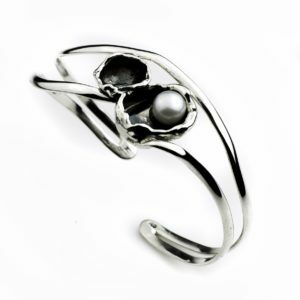 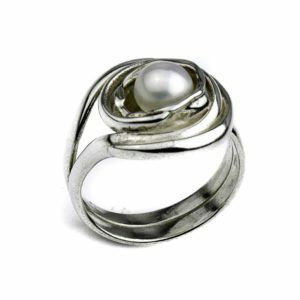 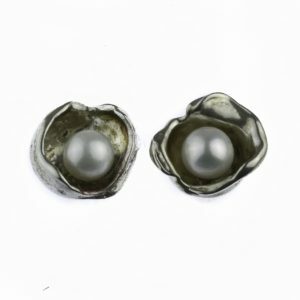 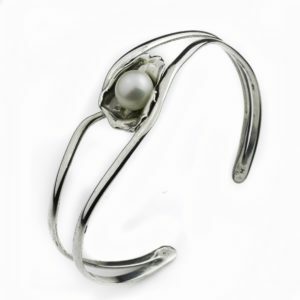 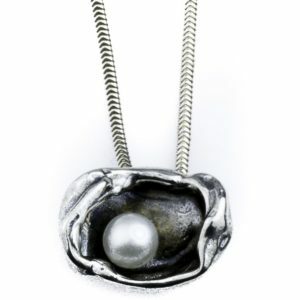 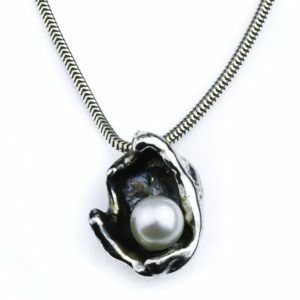 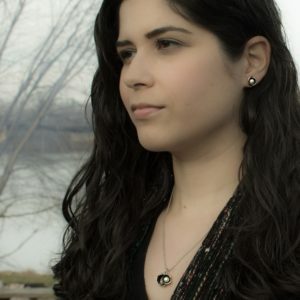 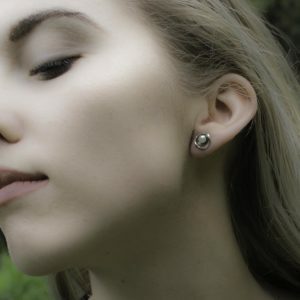 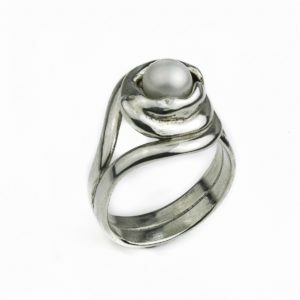 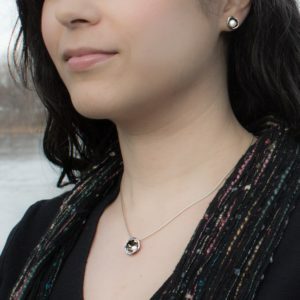 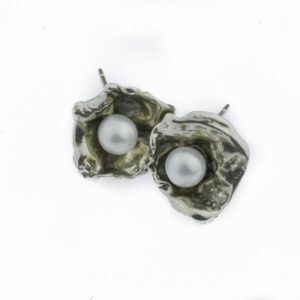 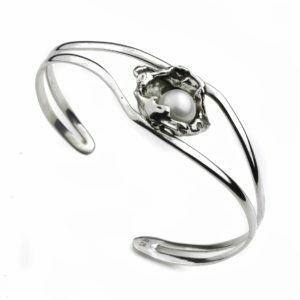 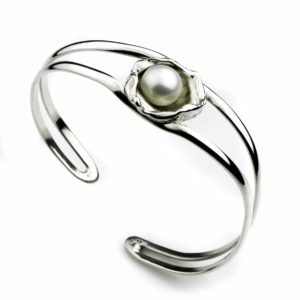 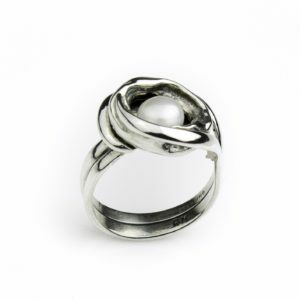 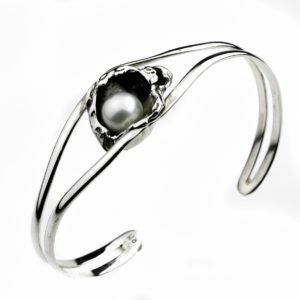 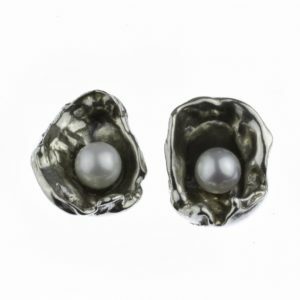 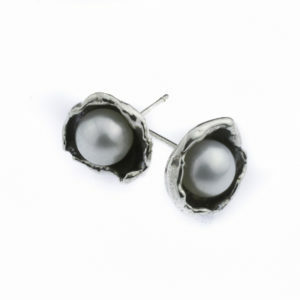 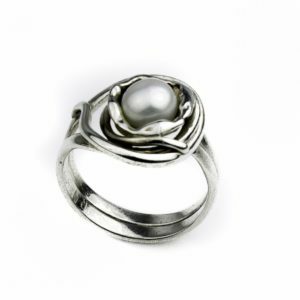 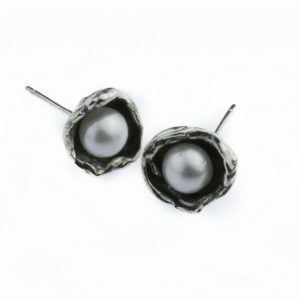 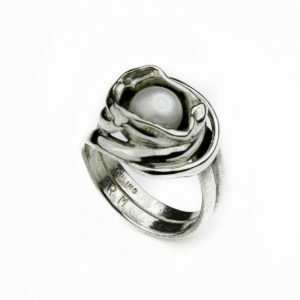 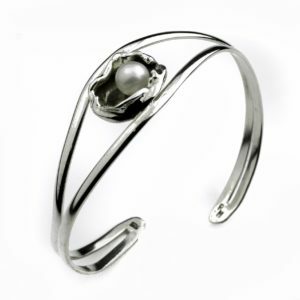 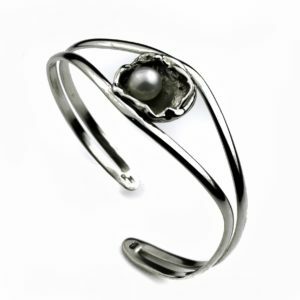 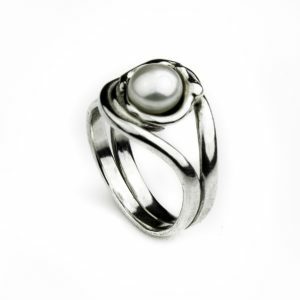 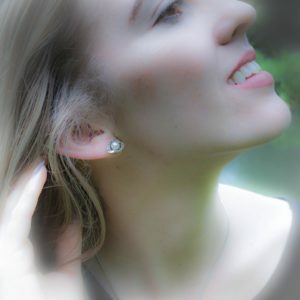 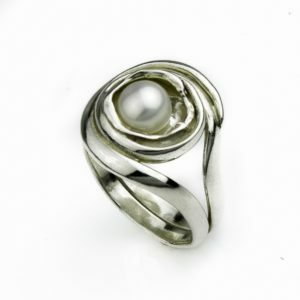 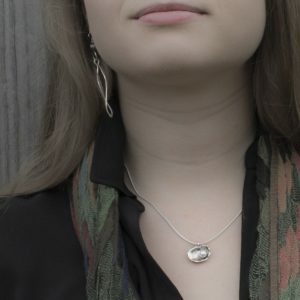 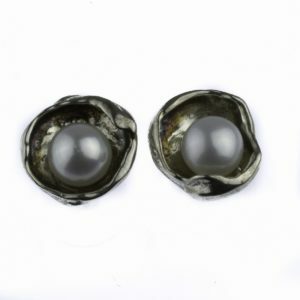 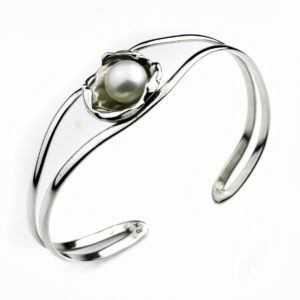 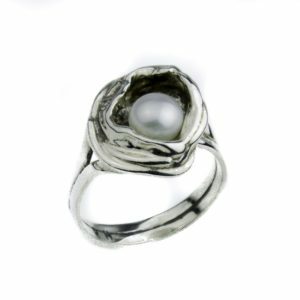 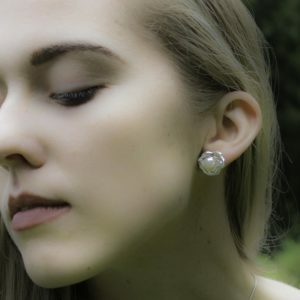 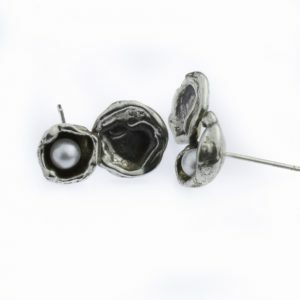 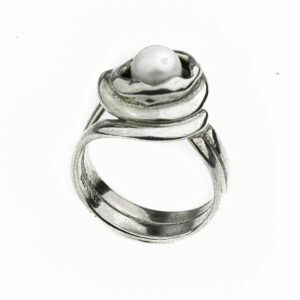 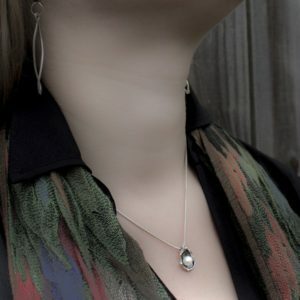 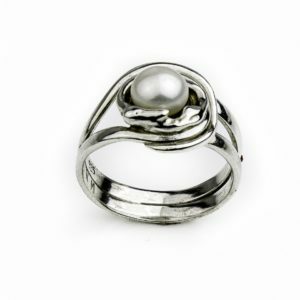 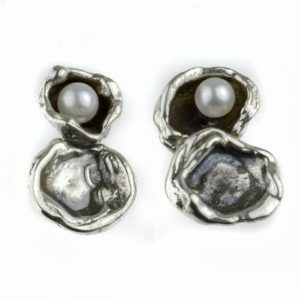 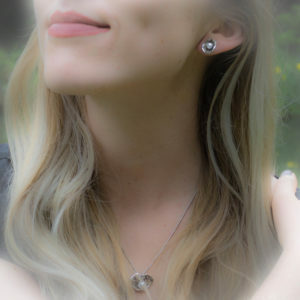 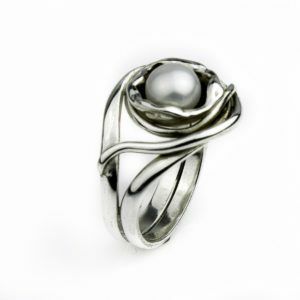 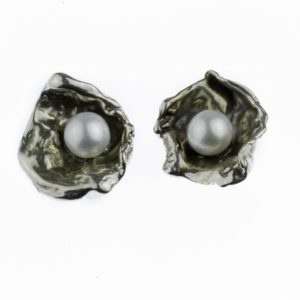 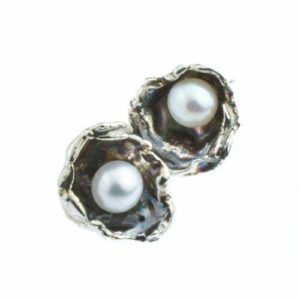 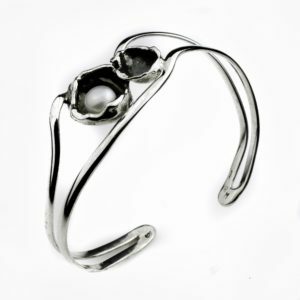 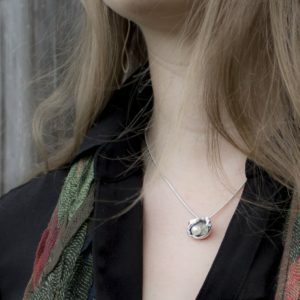 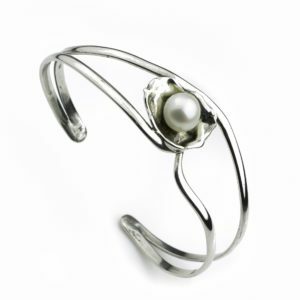 Are you looking for Pearl Jewelry without the boring? 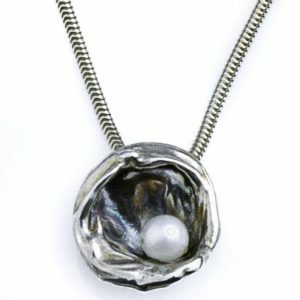 Then reclassify tradition with originality. 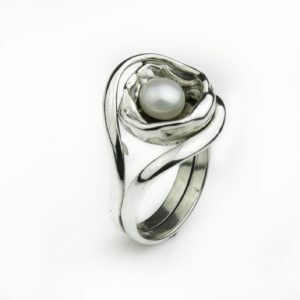 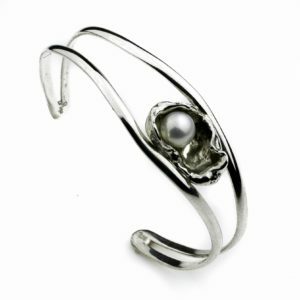 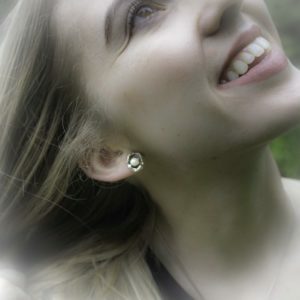 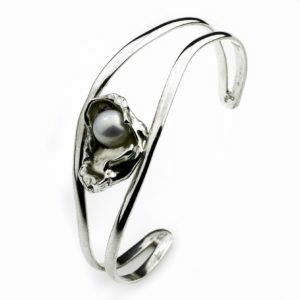 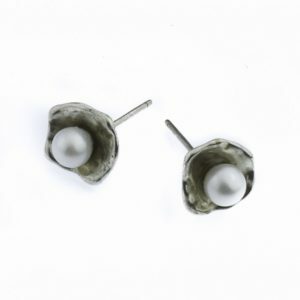 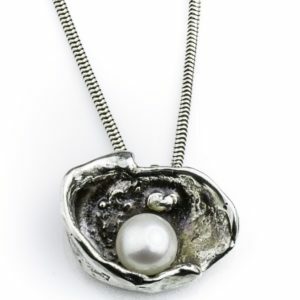 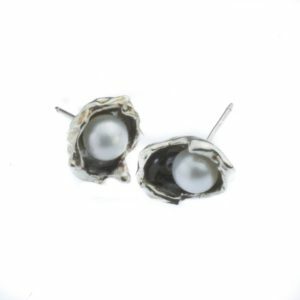 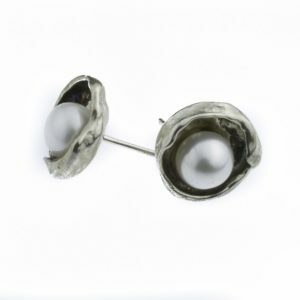 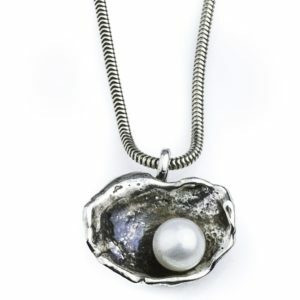 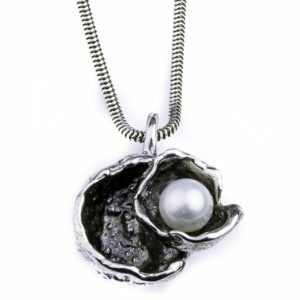 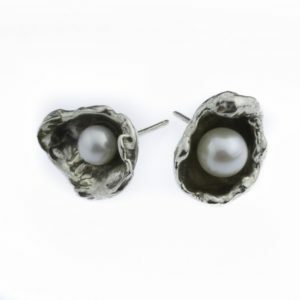 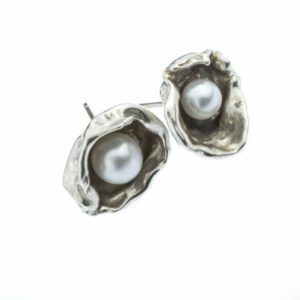 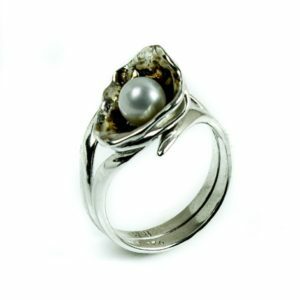 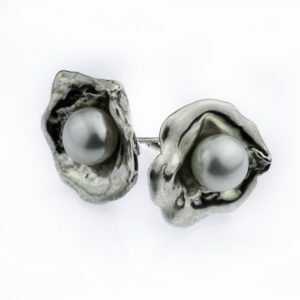 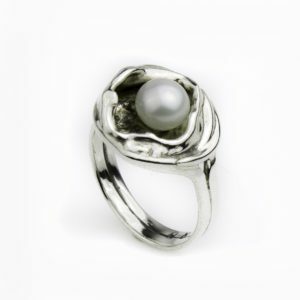 This designer Shell and Pearl Jewelry Collection will charm you. 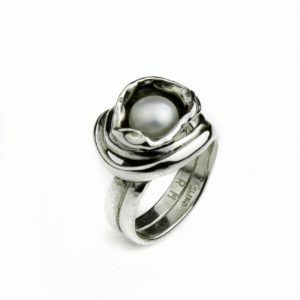 But because it is inspired by the classics, it will never go out of style. 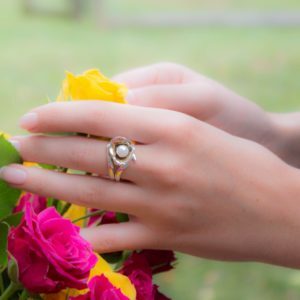 Learn more about the Classics Reclassified Collection.